The Ancient Egyptians used purple carrots for medicine more than they used them for food. China produces the most carrots in the world with 15.8 million tons, America and Russia with one point three million tons, and one million ton in Uzbekistan (as of 2010). There is a kind of fiber in carrots called pectin. Pectin is good because it also lowers blood sugar levels for diabetics, helps the good bacteria in your stomach, lessens the chances of heart disease, lowers cholesterol, and helps to regulate bowel movements. Vitamin A is the reason why everyone has been told since early childhood that carrots help your eyesight. What the parents do not tell you is that vitamin A also helps to strengthen and build the immune system. Carrots do not only have vitamin A. They also have vitamins K1 and B6, along with biotin and potassium. All of these are important with helping systems in your body get stronger. Vitamin K1 helps to keep your bones strong while assisting blood coagulation. Vitamin B6 and biotin both help with metabolism and changing food into energy. And lastly, potassium keeps your blood pressure in check. Carrots have what is called carotenoids in them and they fight away or lower the risks of getting cancer. The currently known kinds of cancer that it fights are breast, colon, prostate, stomach, and lung. Aside from the vitamins and minerals, there are kinds of other compounds, usually found in plants, that carrots contain. Those are alpha-carotene (an antioxidant), polyacetylenes (protects against cancer and leukemia), lutein (another antioxidant that helps eye health), anthocyanins (different kinds of antioxidants in only darker colored carrots), and lycopene (antioxidant fighting cancer and cardiovascular issues through purple and red carrots). Carrots are low in calories and carbs. It is a good idea to add carrots to a diet for weight loss because of those two factors along with the increased satiety that the carrots bring. Carrots are good for keeping your cholesterol levels down. By keeping these levels down, you also limit the chances of heart attacks, heart disease, and strokes. By eating seven ounces of raw carrots every day for three weeks, your bad cholesterol levels drop by 11 percent. Carrots have carotenoids and antiseptics. With these two compounds, carrots regulate blood sugar levels, lessen insulin resistance, improve liver conditions, help to break down glucose, and regulate the amount of glucose to be metabolized and how quickly. The vitamin C, antiseptics, and antibacterials in carrots fight off illness while also strengthening your immune system by increasing the activity of white blood cells. The potassium that was mentioned earlier helps to relax the tension that you might have in your arteries and blood vessels. By relaxing the blood vessels and arteries, this also makes it easier for your body to circulate blood which lowers your blood pressure. By lowering your blood pressure, you also lower your chances of suffering from strokes and heart attacks. All of the compounds in the carrots that kill bacteria can protect the mouth as well, in addition to the vitamin C keeping away scurvy. Carrots also cause the production of more saliva which can prevent halitosis and cavities. The beta-carotene found in carrots protects the brain from neurodegenerative diseases. The beta-carotene and antioxidants protect the brain from oxidative stress that causes dementia and Alzheimer’s. Vitamin C and beta-carotene calm the skin from multiple skin conditions that are caused by infections and things. The vitamin C kills whatever infection is causing the issue while the beta-carotene keeps the inflammation down. Carrots have been known to help eczema, psoriasis, and a handful of other skin infections. You can use carrots to make a face mask that might be able to help you a lot as well. The ingredients you need are pretty simple. You need two medium-sized carrots, a lemon, and a tablespoon of olive oil and honey. Peel and steam the carrots and mash them until they creamy once they are soft enough. Next, add in the honey and olive oil. Next comes off the lemon. If you have dry skin, only use eight to ten drops; if you have oily skin, use a tablespoon of the juice. You need to take a little bit of the mixture into your hands and massage the mask onto your for several minutes and let it sit for five. Then simply wash it off in the shower. 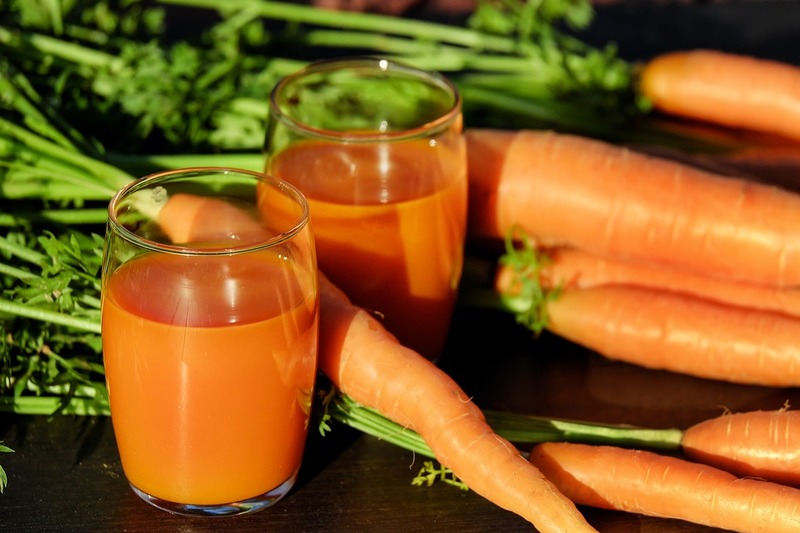 One of the ‘skin conditions’ that beta-carotene in carrots helps are the signs of aging. It stops the damage from spreading to other parts of the body and so by keeping the keeping the cells healthy, it stops the cells from getting tired out so quickly. Here comes more help from the vitamin A and fiber in carrots. These two work together to get the body cleaned out as well as possible. The vitamin A gets toxins out faster while the fiber keeps the colon cleaned out and working smoothly. The beta-carotene in carrots helps to get rid illnesses, right? 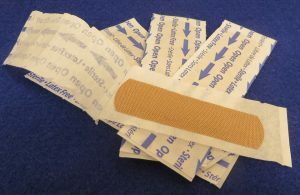 Well when it works all the other compounds, they all help to heal wounds faster and keep infections out. If you are willing to try it, add carrots to your diet or apply just a little bit of carrot juice to your wounds. Be careful on what kinds of carrots you buy and try your best to purchase organic ones. 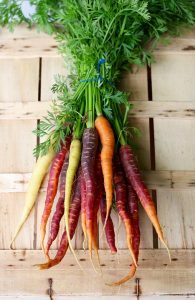 This is an important note because when carrots are grown watered with contaminated water or are grown in contaminated soils, it can drastically mess with the carrots themselves. 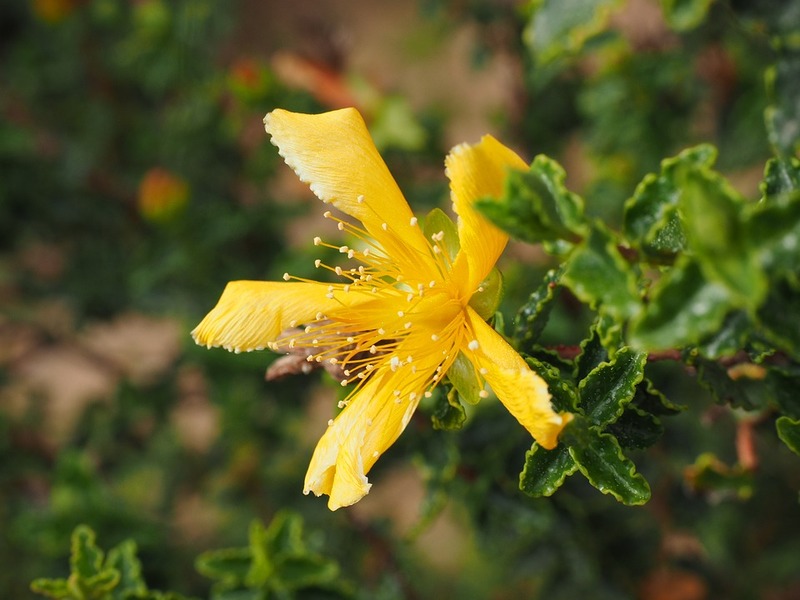 They can contain more metals and affect more people who have allergies.